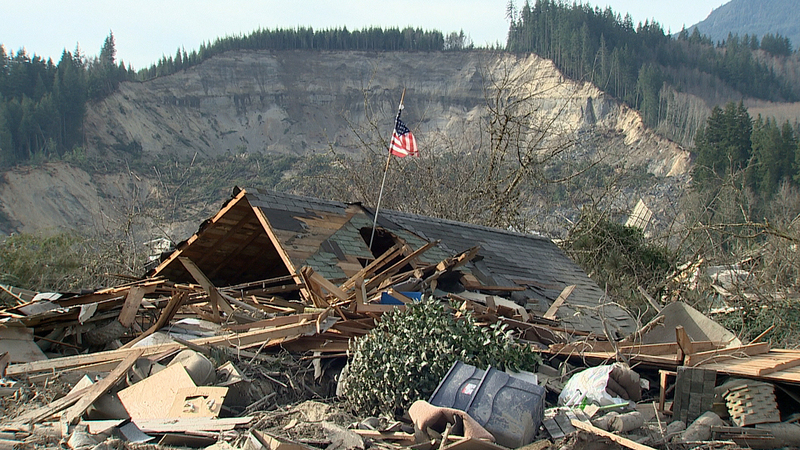 a small town which is 40 percent under mud. also in most towns after a few weeks of non existance, the drains will get blocked and overflow so you could a have large puddles in the streets, flooded areas. The map is gonna be on a archipelago, don't know how a mudslide would work unless there was a cliff or mountain in the middle of the island where the mudslide would come from. I think it would make more sense if the town was nuked/bombed. That's obviously a logical reason to do if the town has no survivors but just zombies lurking. exactly, the nuked thing makes it a bit too battlefield, but something like a landslide etc, helps create a map which boundaries you cant really cross and also it means people dont get cars and scoot about the map like in Dayz. Maybe not nuked, but a bomb. It's the most logical thing to happen. How about a simple viral infection would be the most logical? I'm sure that's already been added in. This actually makes sense as something that you could find. 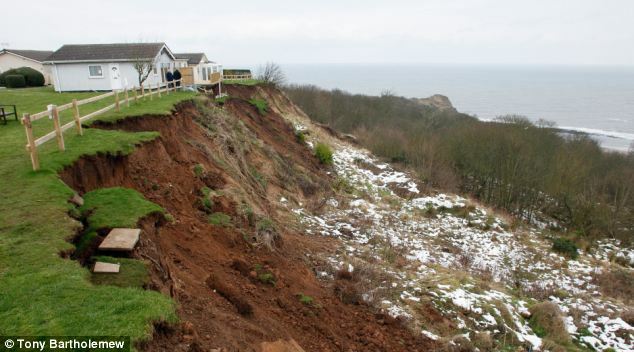 It doesn't have to be a landslide but erosion combined with a flood would cause the conditions you want. Islands are prone to flooding and the island from the alpha island screen shot seems to have mountains. Mountains combined with it being a island and the possibility of a hurricane or heavy storm the possibility of flooding is pretty high. They could add to the lore of the island and have a hurricane hit the archipelago before the infection appeared causing flooding in some areas and prehaps destroying a small town. You could still find loot but it would be scarce and everything would be pretty dirty. I would like to see zombies in the area as well, there could have been survivors or animals that became trapped in mud allowing the zombies to come in. The most interesting thing to see would be zombies trapped in the mud, it would be fun trying to move through a area without getting too close to the trapped zombies clawing at me. Maybe they could add zombies like the mud infected from L4D2, they would just be zombies that had been trapped in mud and are covered in mud, they would be hard to spot in muddy areas. Something that could be added as well that wouldn't have anything to do with the zombie outbreak would be a disaster relief center. They could have a Fema camp near the town filled with tents and temporary housing for the displaced island residents. It would be a really good place for loot but would also have a high zombie population. If they decide to add more then one destroyed or semi destroyed town they could add more FEMA centers as well across the map.